Donald McKinley Glover Jr. is a prolific American actor, comedian, writer, director, producer, singer, songwriter, rapper, and DJ who performs under the musical stage name Childish Gambino. 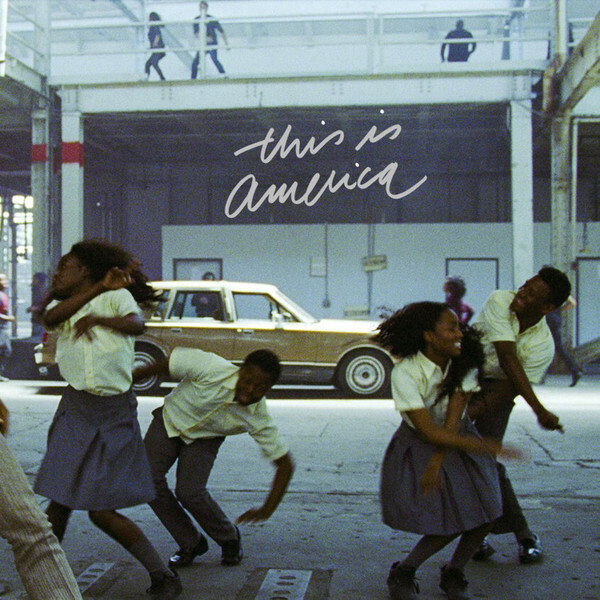 X Music TV presents Childish Gambino's latest music video, full of social commentary that is blazing up social media, for his song titled This Is America. 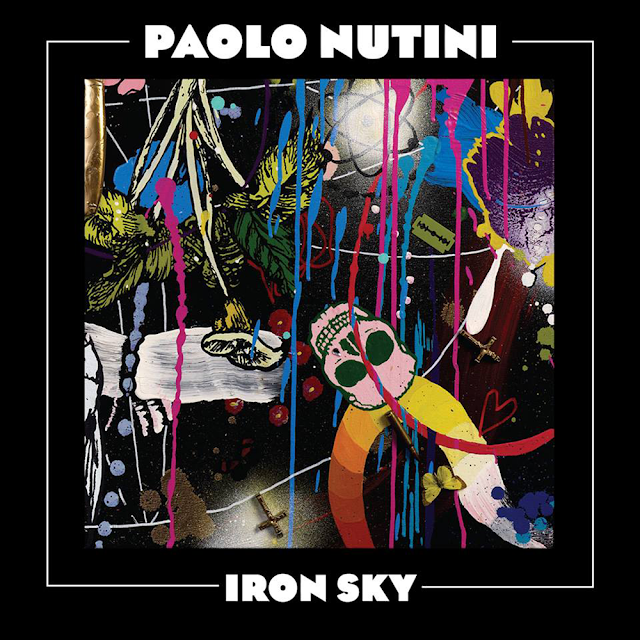 The music video was directed by Hiro Murai. It was filmed in one take, a very difficult task. The video will surely be on the MusicTelevision.Com One Take Music Video Hall of Fame. 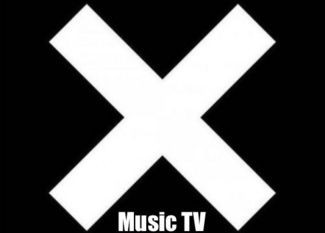 X Music TV is xstatic to present the music videos from the third studio album by Janelle Monáe titled Dirty Computer, released by Wondaland Arts Society, Bad Boy Records and Atlantic Records. 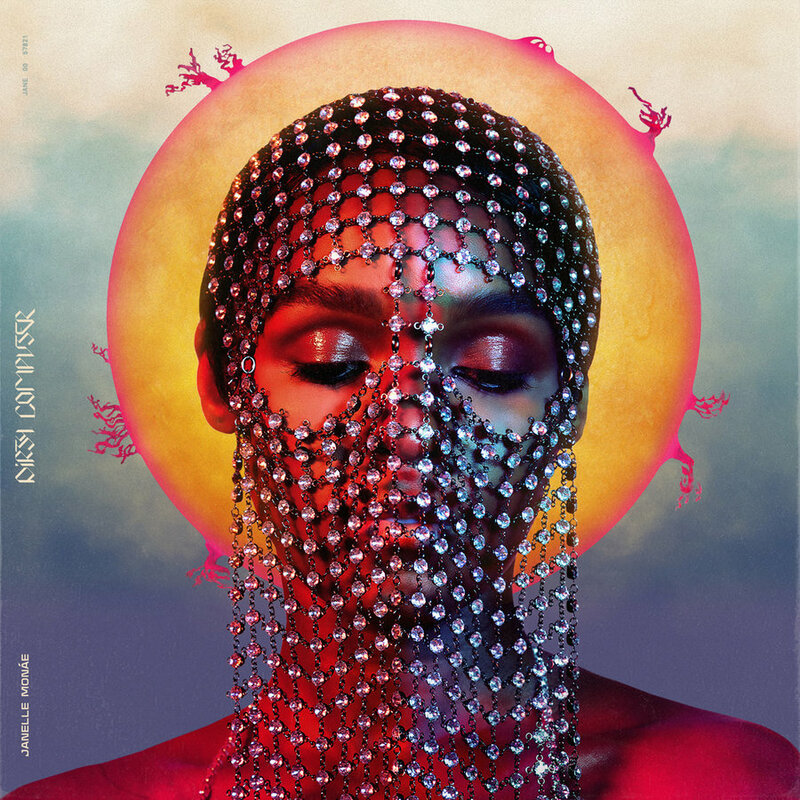 Production on this epic album started in 2015, but was put on hold for certain periods as Janelle Monáe took on acting roles and also collaborated musicly on music projects by Grimes. Prince collaborated on the music for the Dirty Computer album while he was alive and his influence is most notable in the fourth song/video below titled Make Me Feel. This first music video below is for the song titled PYNK, which is track #7 from the album. The music video for PYNK was directed by Emma Westenberg and features the artist known as Grimes. The next music video below was directed by Lacey Duke for the song titled I Like That, which is Track #10 off the album. The next song below, titled Django Jane, is track #6 from the album. This music video was directed by Andrew Donoho. The next song below, titled Make Me Feel, is track #8 from the album. It features sounds and grooves created by Prince. This video was directed by Alan Ferguson. This post was created by Greg Chamberlain on May 2, 2018, with subsequent edits and updates by Mariana L. Villanueva for The Indies Network.